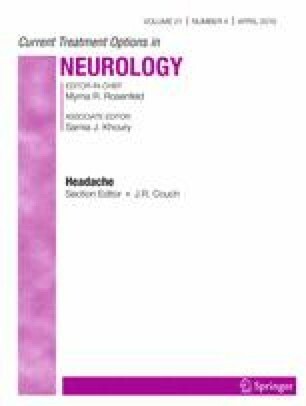 This review seeks to establish the role of beta-blockers (B-adrenergic receptor antagonists) in the pathophysiology of migraine prophylaxis, compare the efficacy of this group of medications with other common prophylactic agents, and also explore the relative benefits of using individual beta-blockers compared with others. New evidence supports beta-blockers having several mechanisms of action in migraine prophylaxis. Numerous trials reveal significant clinical differences between various beta-blockers in migraine prophylaxis and that commonly used doses of beta-blockers are not optimal. There are also updated guidelines regarding beta-blocker use in migraine prophylaxis. Beta-blockers appear to have several mechanisms of action in migraine prophylaxis. We found extensive evidence supporting beta-blockers being effective in migraine prophylaxis. These are often not used at optimum doses; however, when they are, they compare generally favorably compared with other classes of medications. More recent evidence appears to show a relatively favorable side effect profile of beta-blockers compared with previous reports (Barron et al. IJC 163:3572–3579, 2013).